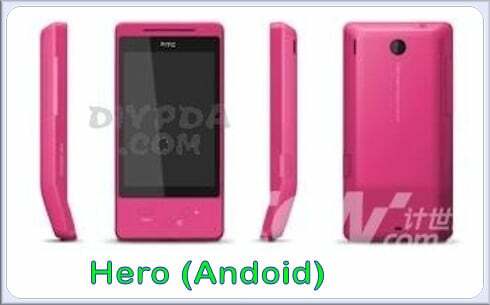 According to a guy named Daniel (atomixpaintball) over at xda-developers, the HTC Hero is due October 11th. I work for a wireless developer firm and I have just received word from the US carrier (cannot disclose who yet) that the release date for the HTC Hero (Android) is October 11th 2009.Â The carrier is giving us specifications to develop wallpaper, ring tones and apps to sell in their market place.Â This is just a bit of teaser information for now. I will provide more info as allowed. We have no other information to add to this at the current time, nor is there anything that can corroborate this. As much as we’d like to believe Daniel, we have to treat this as rumor.